Speaking at the Country Land and Business Association’s (CLA) Rural Business conference today, the Environment Secretary announced plans to simplify support for farmers. 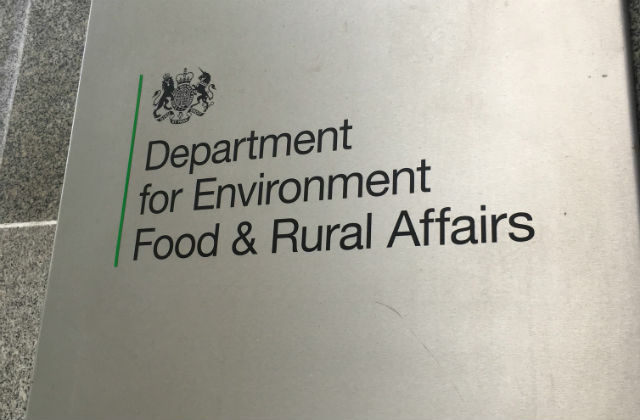 Defra will make practical and pragmatic changes to existing support systems, streamlining the process to free up farmers to focus on what they do best. The first step to these simplifications will be the Countryside Stewardship scheme and the creation of four streamlined packages available from next year. Today I have set out plans to improve our current schemes, starting with simplifying support for farmers to protect and enhance our landscapes and countryside. But these measures are just the beginning - the first steps towards a simplified system of support. Over the coming weeks and months, we’ll be working closely with our farmers to make sure we listen to what they want as we design a new approach and realise our vision for the future of UK food and farming outside the EU. Farmers and landowners want to continue providing the country with high quality, affordable food while protecting the environment and supporting wildlife. We welcome the Secretary of State's commitment to streamlining and focusing support into the areas most needed, and we look forward to working with him to drive up participation in crucial schemes to protect and enhance landscapes and the environment. After several months of deadlock and uncertainty for farmers over glyphosate, a European Commission Appeal Committee received 18 votes in favour of its continued use from Member States and nine against, with one abstention. UK scientists have advised it meets our high standards, both for health and the environment, while the European Food Safety Authority, the European Chemicals Agency Committee for Risk Assessment and the Joint WHO/FAO Meeting on Pesticides Residues have concluded that glyphosate is not likely to cause harm to people. The Government therefore supports the continuing approval of glyphosate. Yesterday’s vote will mean the new five-year licence will be ready before the current one expires on 15 December, giving farmers the certainty they need.